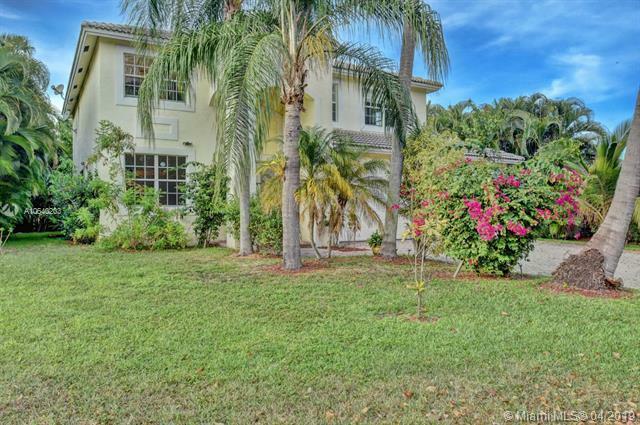 Wonderful and very spacious house ready for your personal touch! 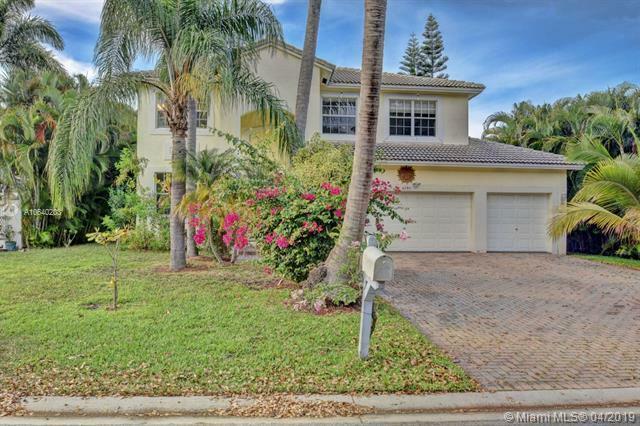 4 beds/3 baths on canal in desirable CORAL CREEK WATERSIDE association. This house is like a diamond waiting for your personal touch! Rarely on the market! 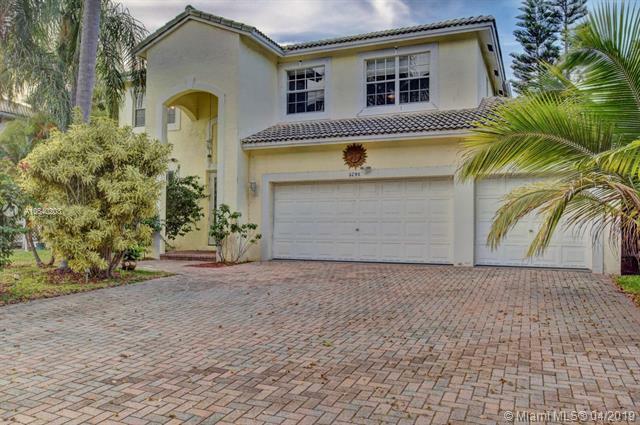 The house has a wide balcony with a direct canal view on the 2nd floor, 3-car garage, plenty of storage space, open floor plan and a huge screened in swimming pool area ready for your family gatherings. 2 spacious wall-in closets in the master bedroom. ONLY $91/quarter maintenance fee. 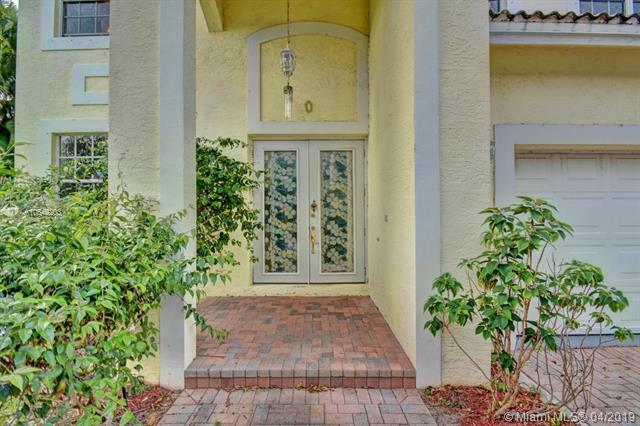 All 4 beds +2 baths are on the 2nd floor. More pics are coming, All showings start on approx Apr,1st.